Bluetooth 5.1 should make point-of-interest (PoI) notifications much more accurate. The lust-introduced version of Bluetooth enables devices to sense the direction a wireless signal is coming from. 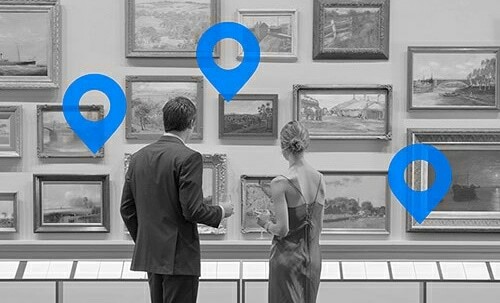 The goal is to significantly improve the performance of location services. If nothing else, this should hugely enhance Tile trackers. The Bluetooth Special Interest Group (SIG) is promising accuracy for personal property tags down to the centimeter. The FCC is currently shut down. You’ll have to wait until the government shutdown is over to get your hands on many of the products unveiled at this week’s Consumer Electronics Show. 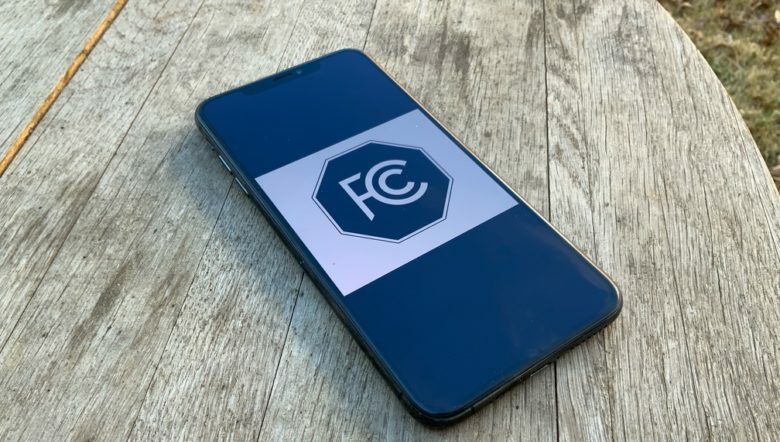 Without FCC approval, they can’t go up for sale. Tile has helped people find their car keys for years, and the newest version lets your Tile battery be easily replaced. 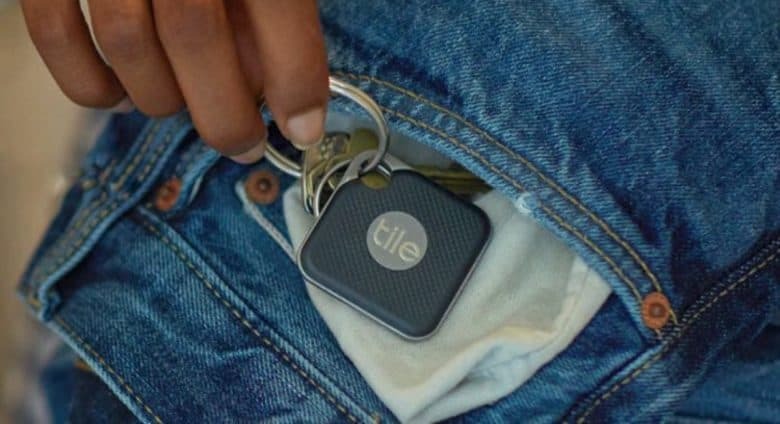 Tile offers some of the most popular Bluetooth trackers, but these had a significant drawback: non-replaceable batteries. Getting a fresh battery required buying a whole new tracker. That finally changed today. The latest Tile Mate and Tile Pro also offer longer range and louder volumes. 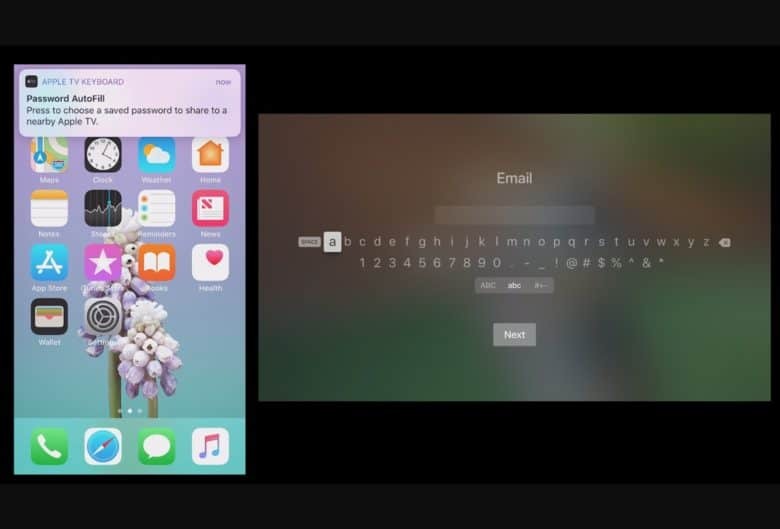 Satechi's Aluminum Bluetooth Keyboard is the perfect match for your Apple setup. Accessory maker Satechi has been around for years, offering a wide range of charging solutions, headphones, dongles, and computer peripherals for both Mac and PC. Their newest Mac accessories, the Aluminum Bluetooth keyboard and Aluminum USB keyboard offer Apple-inspired design at a fraction of Apple’s keyboard prices. This, believe it or not, is a Bluetooth speaker. This is Fender’s new Tweed Monterey. No, it’s not a tweed-covered guitar amp from the 1950s, although it certainly looks just like one. It is, in fact, the sweetest-looking Bluetooth speaker I’ve ever seen. 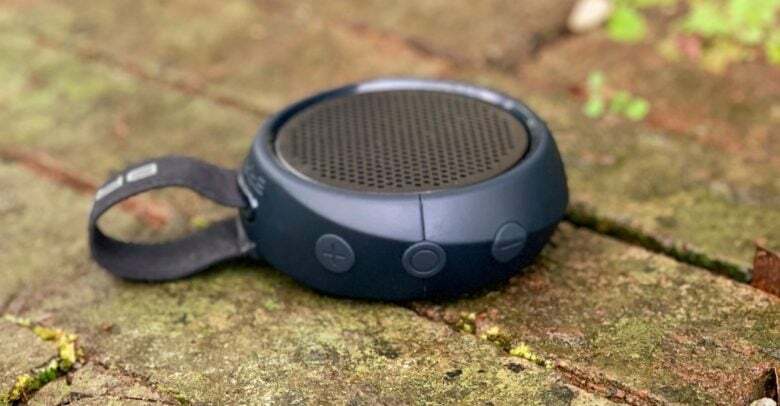 It might not be the most practical, most portable or even best sounding Bluetooth speaker around. But if you want people to think you play guitar, this is the perfect accessory for your fake sleeve tattoos. 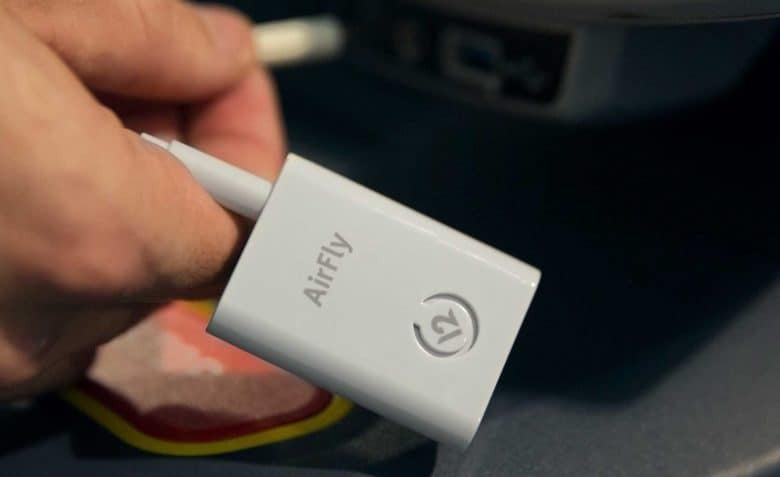 AirFly connects to anything with a 3.5mm headphone jack. AirPods might be the best wireless earphones money can buy, but they don’t play nicely with everything. 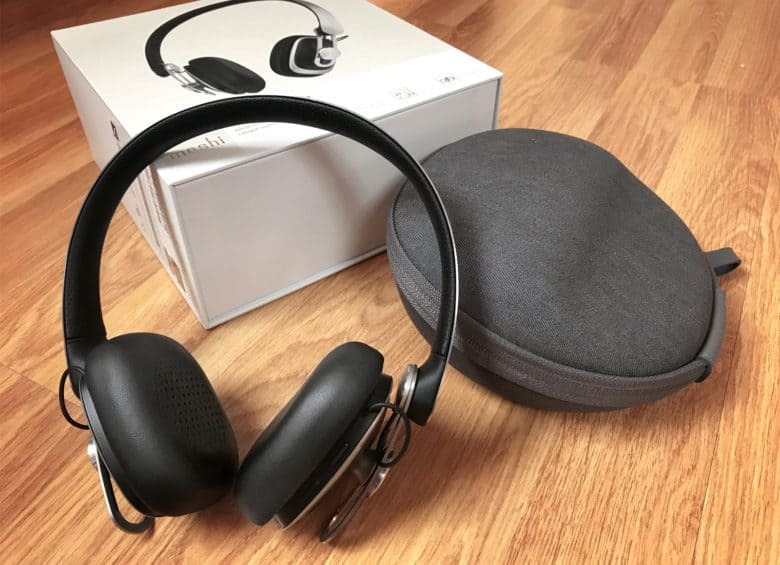 AirFly is a tiny gadget from Twelve South that changes that by making any device with a 3.5mm headphone jack AirPods-compatible.